Cologne is known for its open-mindedness and tolerance – which is why people love visiting this city of one million on the Rhine River. 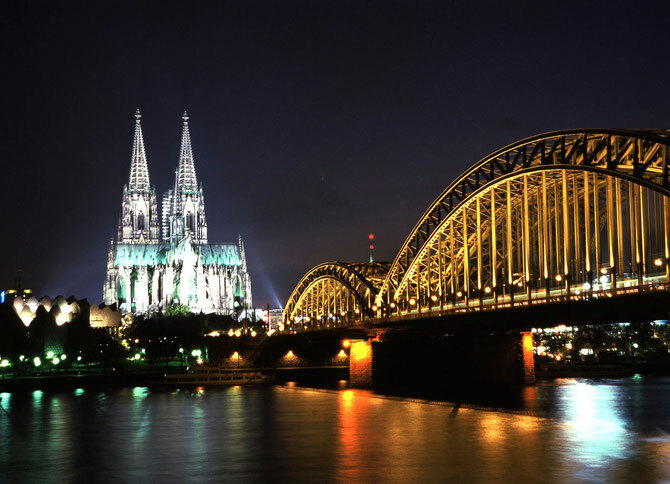 Around the famous Cologne Cathedral, Germany’s biggest tourist attractions, lies a center of art, shopping, theatres, and great night life. Roman and Medieval buildings and artifacts all over the city are vivid reminders of Cologne’s 2,000-year history and create a fascinating atmosphere.